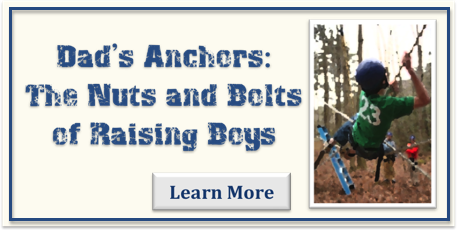 The newest resource from BAM Adventures is Dad's Anchors: The Nuts and Bolts of Raising Boys. 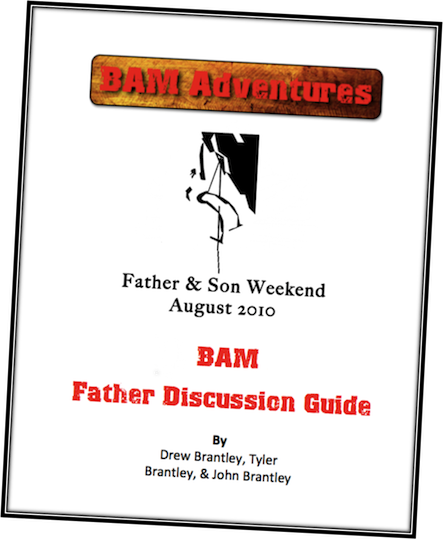 Written by the father-son team of John, Drew, and Tyler Brantley, this book takes the guesswork out of raising boys.  It's full of practical, easy to use skills to help transform the father-son relationship. What dad wouldn't want the tools to help his son grow into a strong healthy man! So, grab your copy of Dad's Anchors in time for Father's Day!